Last week OnlinEnglish hosted the first webinar from the series "Virtualize Your Classroom" for English teachers. We had a great time learning about 3 tools that could potentially make your group of students more engaged and extend the learning beyond the traditional classroom to make language a tool rather than a goal. The 3 tools that teachers acquired in the course of the webinar will help them not only become more technologically savvy, but create unique lessons, tutorials and banners. So, below are the three tools and their short descriptions and then you'll find the link to the 41-min recording of the webinar (in Russian). Prior to completing these assignments make sure you watch the recording of webinar 4. She's as old as the hills. She has an uncle and a cousin. When am I going to get it? Who was that awful woman you talked to all evening at the party? Come and have dinner with us on Thursday the twenty-third of this month. It was near the end of the week before I arrived back from Ireland. Webinar 3: practicing stresses and links. Prior to completing these assignments make sure you watch the recording of webinar 3. Assignment 1: Practice reading the following words, pay attention to the stresses. You can consult www.dictionary.com for correct stress. In expressions pay attention to the stressed and unstressed words. Record. sport - sporty - doing sports - he's a good sport. Please, watch the webinar again prior to completing these assignments. Assignment 1. 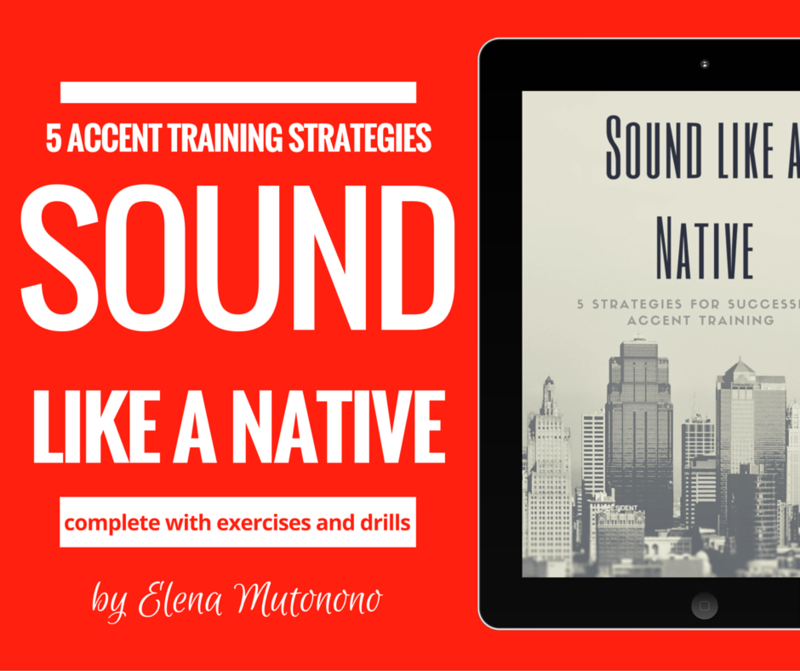 Practice the following expressions, pay attention to the pronunciation of the sounds in bold. I'm living here. I'm leaving from here. That's a sad statement. That's a well-said statement. She fought for her love. She thought of her love. She sought out her love. My clothes are made of flax. My clothes have flaky spots. My son's into sports. The tunes are good. The tunnels are long. The tones are bright. Please, make sure that you listen to webinar 1 recording again before you complete the following assignments. Assignment 1. Please, listen to the following words and expressions and type up what you hear (there're 15 of them).